Yeah! 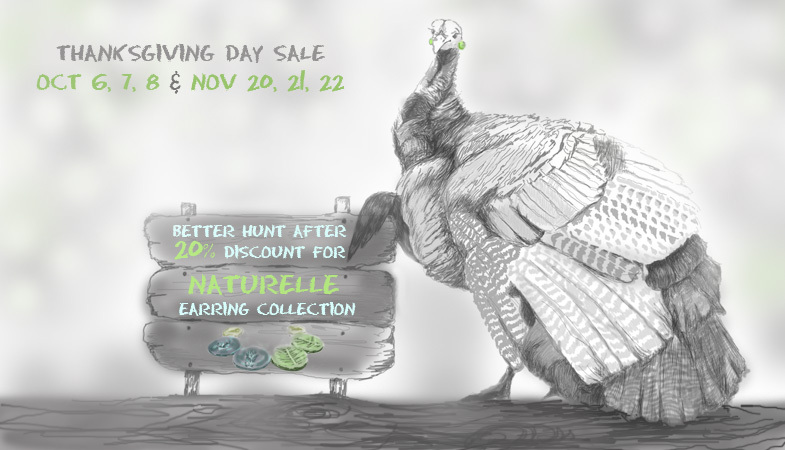 On Canadian Thanksgiving Day Umphy gives you 20% Off on Naturelle Earrings Collection which includes lots of new stylish earrings! Hurry up! 1 day left!